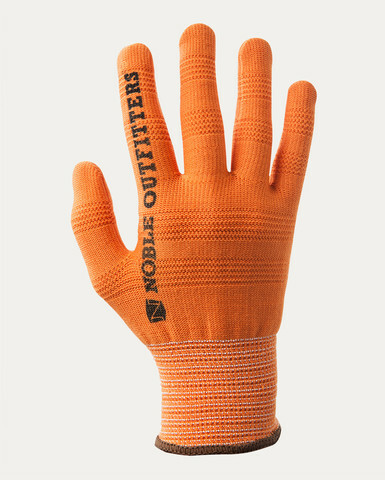 Noble Outfitters True Flex Roping Glove | 50005. The Noble Outfitters™ True Flex Roping Glove is the new standard in thin roping gloves. The Noble Outfitters exclusive Knuckle Knit™ construction reduces bulk in the knuckles and palm for better fit, phenomenal feel, and superior grip.